Born in 1993 Johannes ZEINLER won the First Prize Interpretation and Golden Medal at the 28th St. Albans International Organ Competition in 2015 as one of the youngest and first Austrian winner in the long history of this competition. 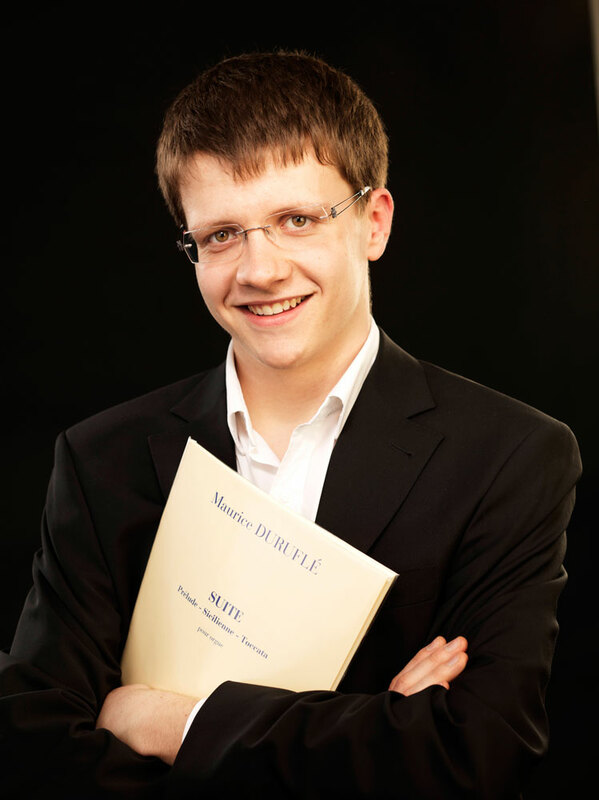 After studying organ (Klaus Kuchling, Pier Damiano Peretti), piano (Christiane Karajev) and church music at the University of Music and Performing Arts Vienna, he is currently studying organ (Michel Bouvard, Jan Willem Jansen) and harpsichord (Yasuko Bouvard) at the Conservatoire à Rayonnement Régional de Toulouse. 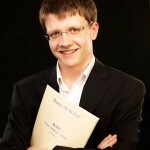 Already at the age of eighteen years he was the winner of the “18th International Organ Competition for the Wiesbaden Bach-Prize 2012”, followed by First Prizes at the “4th Franz Schmidt Organ Competition” in Austria 2012 and the “Rheinberger Organ Competition” in Liechtenstein 2013, each as the youngest competitor. In September 2018, Johannes Zeinler won the Grand prix at the prestigious concours international d’orgue de Chartres and the audience prize and also the special prize for the interpretation of the piece of Thomas Lacôte. As recitalist he was invited to various important music festivals like Carinthischer Sommer, GOArt Festival Göteborg, CIOC Montreal and Toulouse les Orgues. Furthermore he gave recitals at some of Europes finest venues like King´s College Cambridge, Christ Church Oxford, Chartres cathedral and Bavokerk Haarlem.